I was riding my bicycle down a steep hill at dusk on September 15, 1995. A woman driving up the hill, who probably didn’t see me (at least I don’t think she was trying to kill me), and quickly turned left directly in front of me. You’ll never guess what happened next, so I’ll tell you. I hit her truck…hard. It was the definition of a “T-Bone Collision.” I flew over the truck, well…as best I could without wings, and landed on the paved road. I was wearing a helmet and that is the main reason I was not immediately “Dead On Arrival”. I suffered a severe traumatic brain injury (TBI) and I fractured my C4, C5, and C6 cervical vertebrae. Or, maybe it was C6, C7, and C8. I’m not quite sure at the moment. Whichever it was, I had technically broken my neck. I get a kick out of telling people that, because a broken neck is much more universally known as a debilitating injury compared to a TBI. I also had a lot of other broken bones, my right thigh was ripped open, I even had a few scratches and a bruise or two. I was never technically in a coma. After spending 3+ months in the hospital, I was released on December 23, 1995 and had to move back in with my parents. I may have been technically an adult, but I was essentially a very large newborn who did not know to take care of himself – I had forgotten how to do so. I physically couldn’t take care of myself even if I did remember. So, I spent a year or two at home basically re-learning to live. I had to let everyone help me with everything. Therapy is a vital component to your TBI recovery. Do your therapy! Do it whether it is physical, occupational, speech or whatever. Nike says it best: Just Do It. I could barely walk, my balance was not too good and I was in a wheelchair for a year or two. I certainly couldn’t drive myself to my doctor and therapy appointments. It’s important to note that if you’ve suffered a TBI, the law requires the DMV to be notified and they subsequently revoked my Driver’s License. I spent a lot of time going to therapy – which I had to be driven to – and I spent even more time doing my therapy at home. Therapy is a vital component to your TBI recovery. Do your therapy! Do it whether it is physical, occupational, speech or whatever. Nike says it best: Just Do It. To this day, I still go to therapy. It’s just massage therapy, but it is therapy nonetheless. My muscles don’t relax like they should and a massage really helps them feel better. Another key element is sleep. And I do mean sleep, not just rest. That being said, I would rest before my therapy appointments and take a nap after the visits. I was so tired after any therapy session that I couldn’t stay awake. I often had two, sometimes three, separate therapy sessions a day, so I spent a lot time in the horizontal position. Sleep allows your brain to figure out what it was taught during the just completed therapy session. Even so, I still have sleep issues. I go to bed at 10:30 pm almost every night. However, occasionally I’m really tired and end up going to bed at 7:30 pm. The point is this: if you are tired…go to bed. Your body – and brain – are telling you something, so it’s critical to listen. I had, and still have, problems falling asleep. I can’t shut my brain “off.” I solved this problem with audiobooks. I listen to a book on cassette or CD every night. Concentrating on the book allows my brain to concentrate on the story being told and not all the “life issues” an injured brain entails. If you have a library nearby, chances are they have a lot of audiobooks. You can download books quite inexpensively from audible.com, amazon.com, or a plethora of other sites. Personally, I like Western stories read by Barry Corbin. I can recite the first few chapters word for word, but I’m not too sure how they end because I fall asleep. 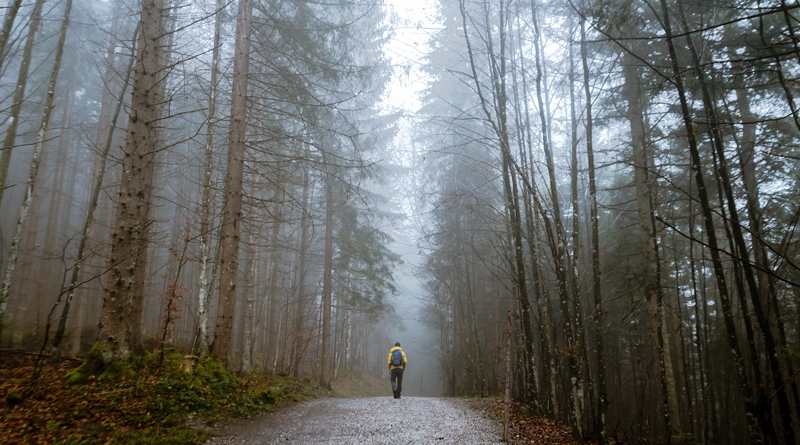 Another essential aspect of living after sustaining a TBI is keeping yourself busy. At first, therapy sessions, the needed rest, figuring how to take care of yourself and basically figuring out how to live again, will keep you thoroughly busy. Eventually however, you’ll get bored and need additional activities. 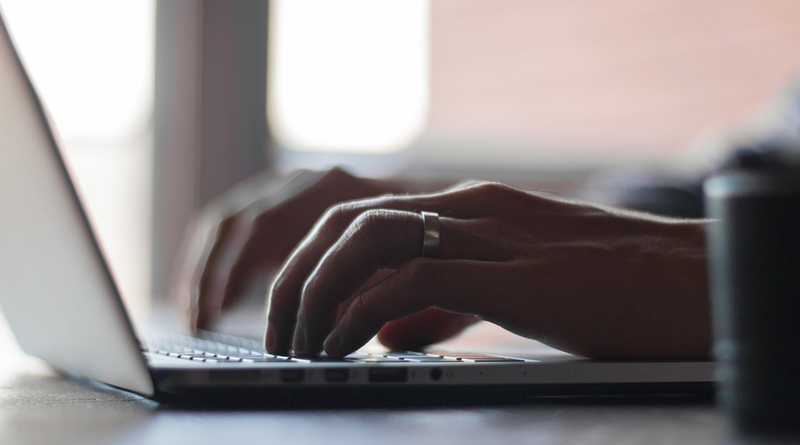 To combat boredom, first you need to figure out what you can do now. Then, you need to figure out which of those things are enjoyable to you. Finally, you have to actually do it. A key piece of advice: do not be afraid to fail. I couldn’t do anything right the first time, no matter what it was. Another key piece of advice: don’t be afraid to laugh at yourself. Comparing me trying to do something that was easy pre-TBI with me doing the same thing for the first time post-TBI, was like a comedy routine. I won’t go into specifics, but I did a lot of stuff…uh, uniquely. I would do some process or task and it would make total sense to me, but be completely wrong. It’s all part of the learning, or re-learning process for someone who has sustained a TBI. Geo Gosling has a BS degree in Fermentation Science from UC Davis. 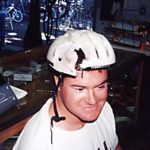 He was the cellar master/assistant winemaker at a winery in St. Helena, CA, but then suffered a severe Traumatic Brain Injury (TBI) in 1995. He has written two books about the trials and tribulations of life after the injuries, titled “TBI Hell” and “TBI Purgatory, and has also written a third book, “VD: Vintage Death” which is a novel unrelated to TBI. 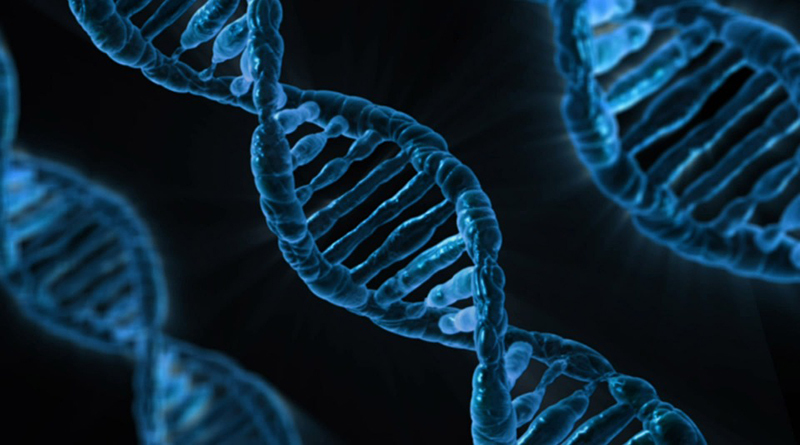 Can the concepts of epigenetics finally answer the question: nature or nurture? 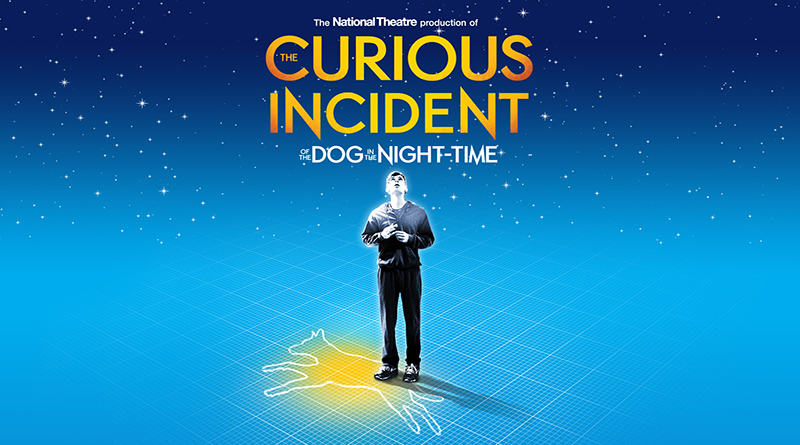 Donna gives her review of the stage adaptation of the best-selling novel The Curious Incident of the Dog in the Night-Time.